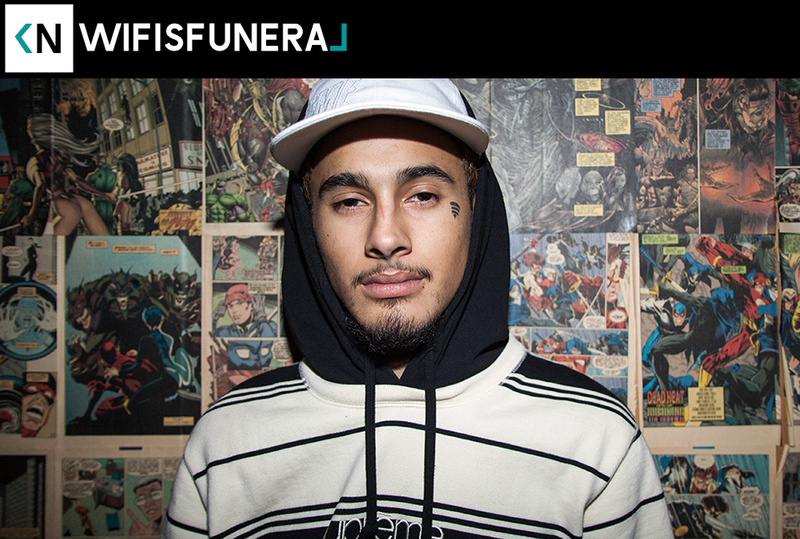 We caught up with wifisfuneral as he wrapped his first headlining tour. The Palm Beach rapper is only 19 yet has a surprising depth of knowledge about old school rap. He’s faced hardships from abandonment to addiction. These struggles have helped him achieve a maturity beyond his years. He’s got a good head on his shoulders. His music is firmly planted in the fundamentals but maintains a modern aesthetic. Hear us talk about dropping out of school, and discuss the ever-looming dad issues. We also have a debate about the merits of modern rap and classic rap.